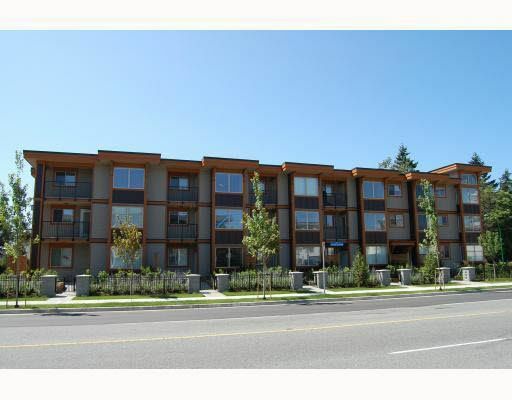 Central located in a highly sought after Metrotown area! 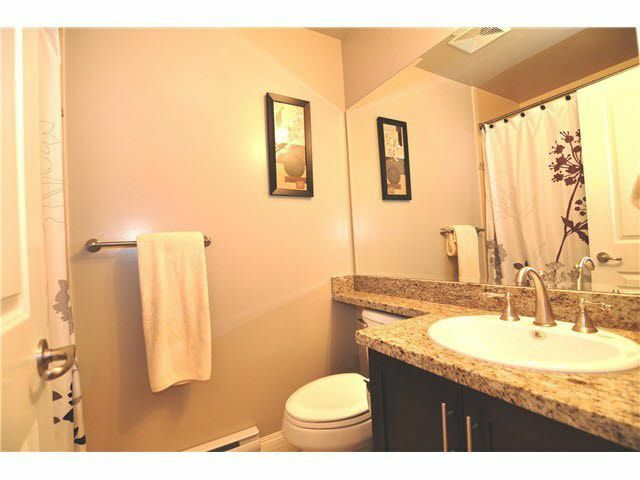 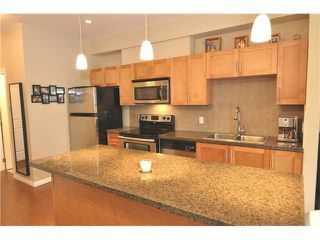 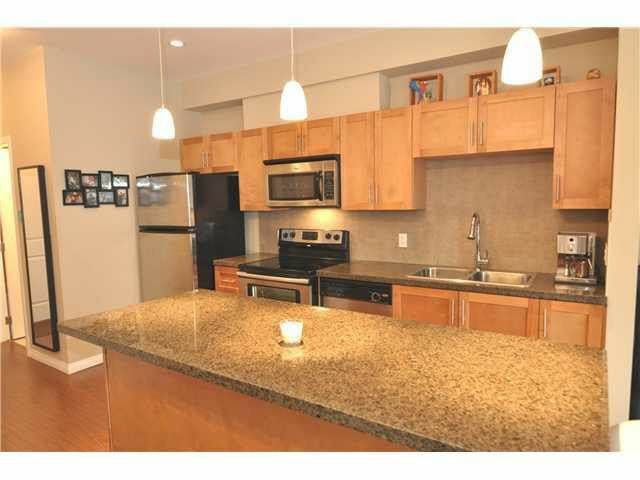 Beautiful corner unit 2 bedroom, 2 full baths and 2 parking spots and a locker. 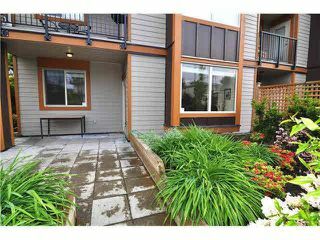 The unit features brushed stainless steel appliances, granite counter tops, quality laminate flooring, large bay windows, 9ft ceiling & a huge patio that is perfect for BBQ and flowers; The balance of 10 year home warranty. 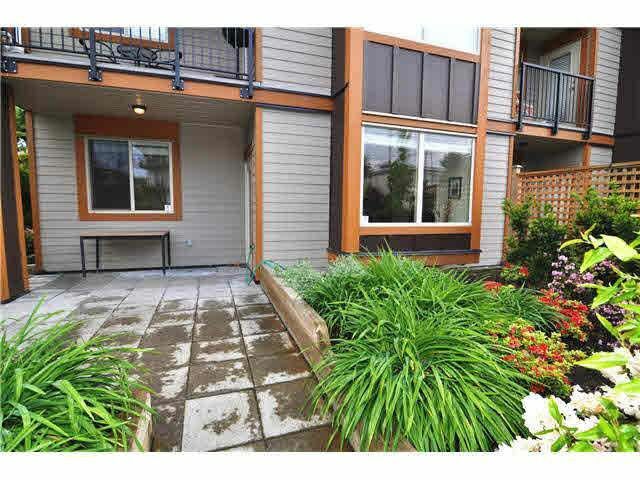 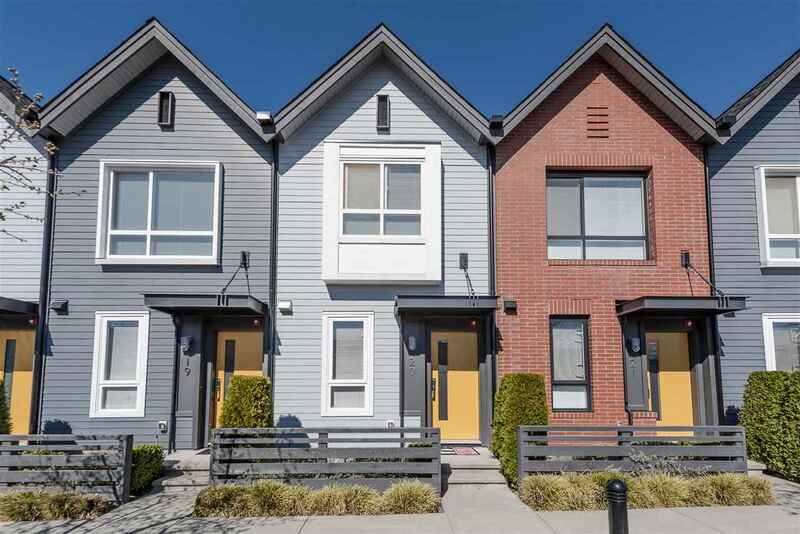 Steps to Metrotown Shopping Centre, Bonsor Recreation Centre, Royal Oak Skytrain station, schools & restaurants.